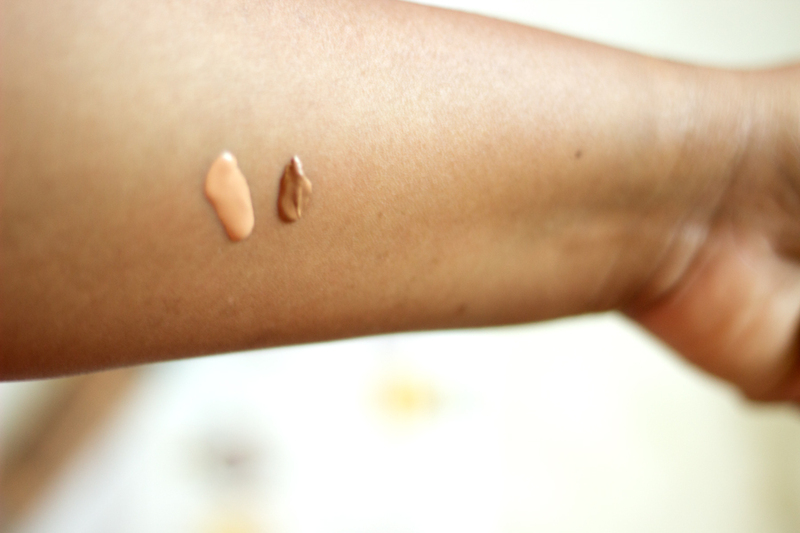 I am pretty sure most girls have bought the wrong shade of foundation at some point in their lives and it is just one of those really distressing things that happen because it is a waste of money and time. I have made this mistake a few times and it has not been very pleasant at all because I could not return or even exchange them. 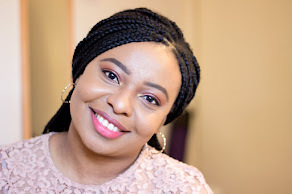 I have bought foundation shades that were too light but most of the mistakes i have made were with foundations that were too dark because I always tried to match my foundation to my dark blemishes instead of opting for a concealer. 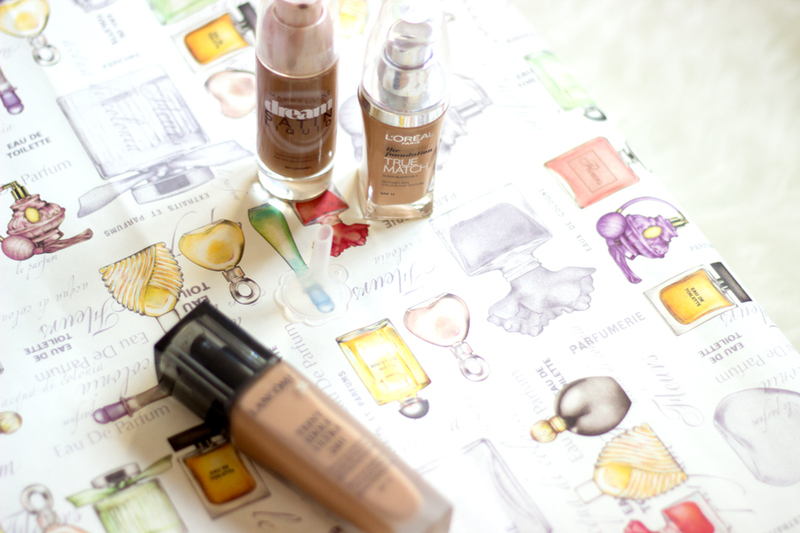 I am very glad those days are behind me and I think I know the shades of foundations that work best for my skin. The few times I was unlucky enough to buy high end foundations that didn't match; I was fortunate to be able to return it (I know it's much easier to return foundations in the USA compared to the UK). 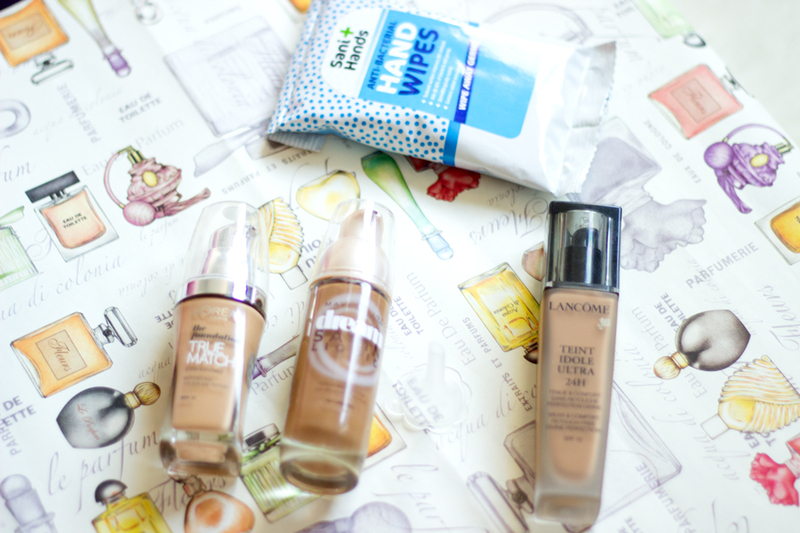 The few drug store foundations I have been stuck with have been given to family and friends because it's almost impossible to return drug store foundations here in the UK. Anyway, I still had two foundations in my stash that were purchased this year because I thought they would be amazing but I was wrong. 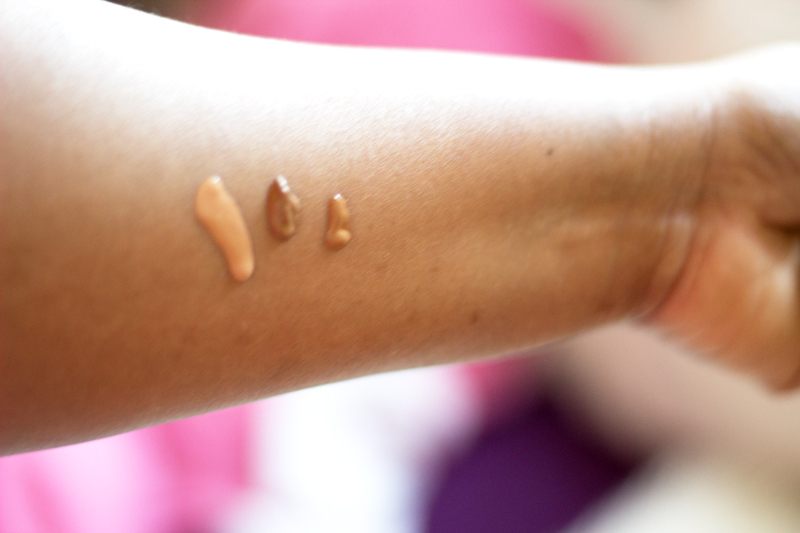 The first one is/was too light and it's the L'Oreal True Match Foundation in N7. I already purchased the N6.5 which was perfect but I could not find it anywhere to buy as a back up (I have a feeling it has been discontinued in the UK) so I found N7 and I assumed it will be just a little darker because the shades are meant to get darker as the numbers increase but I was in for a bad surprise. It was way lighter than I could have ever imagined and I just don't understand how that is even possible. The second foundation is/was from Maybelline and it's the Dream Satin Liquid Foundation in Caramel which I assumed will be perfect as I had tried the Maybelline Fit Me Foundation in a similar shade. Again, I was very wrong as this was way too dark and the texture was just too mousse-like for me and it made my skin incredibly dull when I attempted to wear it. 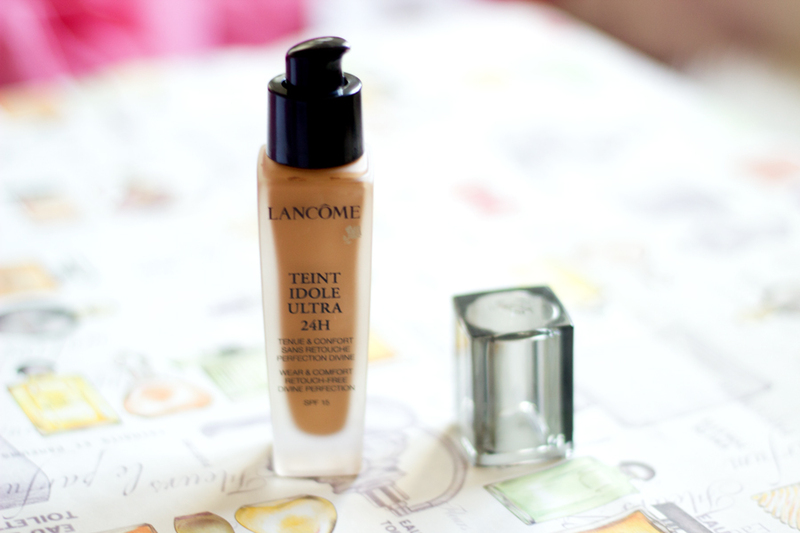 One boring day, I found my empty Lancome Teint Idole Foundation bottle and I decided to mix these two foundations together and let me tell you, the resulting foundation is one of my favourite foundations as the texture is perfect and so is the shade match. 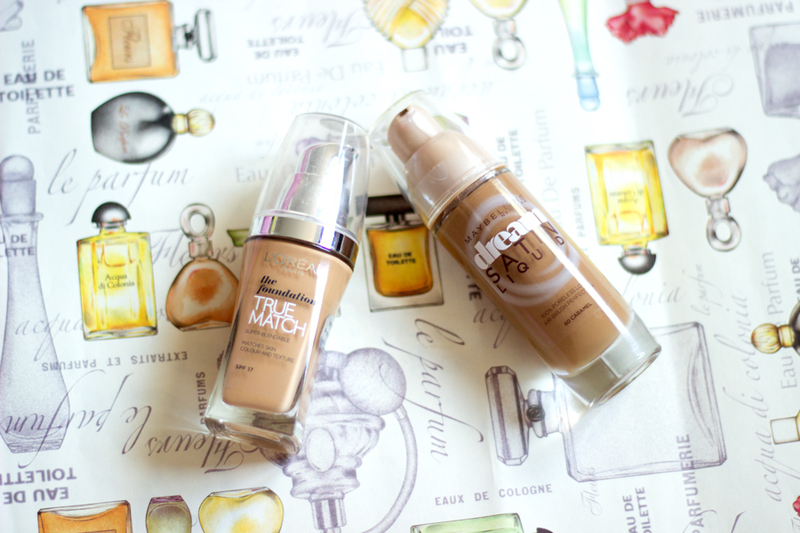 The liquid/almost watery texture of the L'Oreal True Match foundation blends really well with the mousse-like texture of the Maybelline foundation and together, they are just fantastic. Below are a few tips on what to do to get your custom shade of foundation if you happen to have two foundations (a light and dark shade). 1. You only need a few things: an empty foundation bottle, a small funnel, a little spatula to mix and plenty of wipes and cotton pads as things can get a little messy. 2. 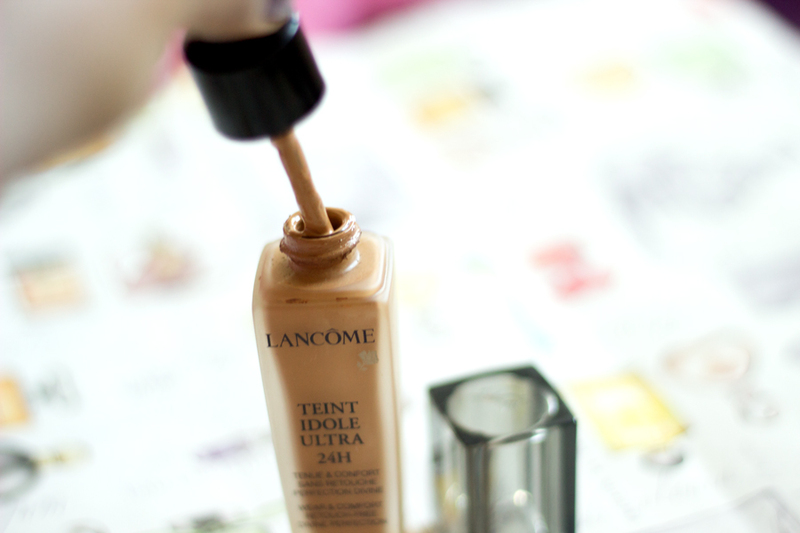 When it comes to choosing an empty foundation bottle, choose one with a pump that is easy to screw on and off because some foundation pumps could prove difficult and incredibly messy if they are screwed on too tightly. 3. Always mix a little at a time; never pour in half and half as it may not work out really well instead pour small portions, little by little, and mix with a spatula until you get your desired shade and/or consistency. 4. If the foundations have different textures ensure you stir well with the spatula to avoid having any uneven consistency from mixing both textures. 5. Always test as you mix (better on your jaw than your hand) so you know when to stop or when you need to add more. 6. 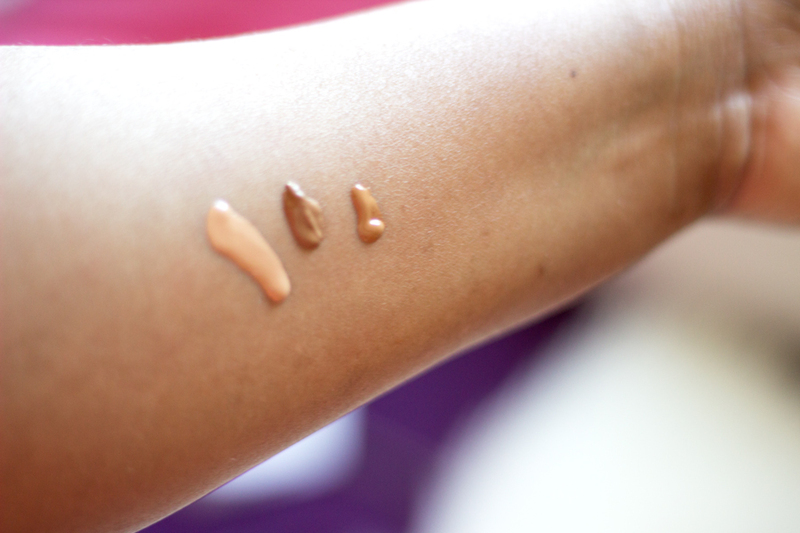 You can have a swatch of your favourite foundation next to you so you can mirror the perfect shade if you are having trouble knowing when to stop mixing.